Feelings are like stars in a galaxy; millions and in different shades. Each one of us has all of them in our hearts. Some feelings are dominant while others are subtle. It is an experience of its kind to enjoy a poem and relish each of its colours to see how they merge to create magic. 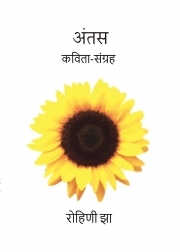 A collection of 75 Hindi poems.